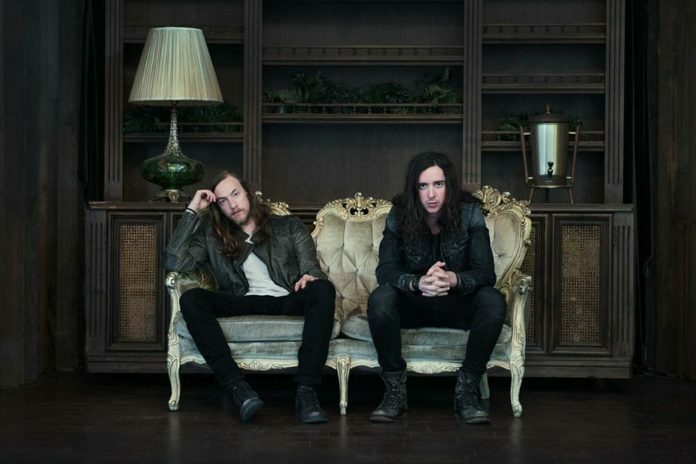 Sleepwave, Spencer Chamberlain of Underoath’s new band, have officially signed to Epitaph Records for the release of their debut full-length album. Details on the upcoming effort will be available soon. Additionally, the band have announced that they will serve as support for Nothing More on their upcoming U.S. headlining tour. Tickets will go on sale later this week. Check out a full list of dates and locations below.